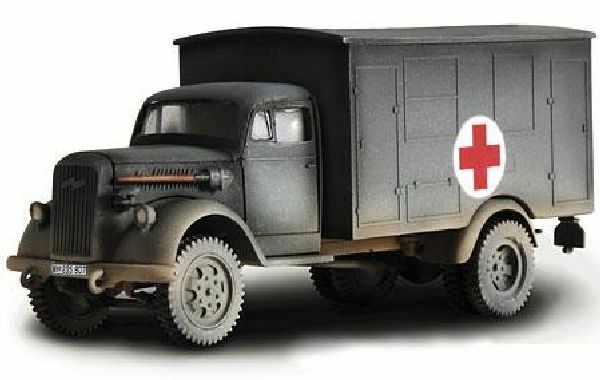 This is Forces of Valor 80073 the 1:32 Scale German 4x4 Ambulance Forces of Valor Die Cast Model Replica. Suitable for Ages 14 and Older. COMMENTS: Not intended as a toy--for collectors purposes only!